& from Belgium / België / Belgique including Mechelen. Complete Stock List Go to P.O.D. Product Information P.O.D. 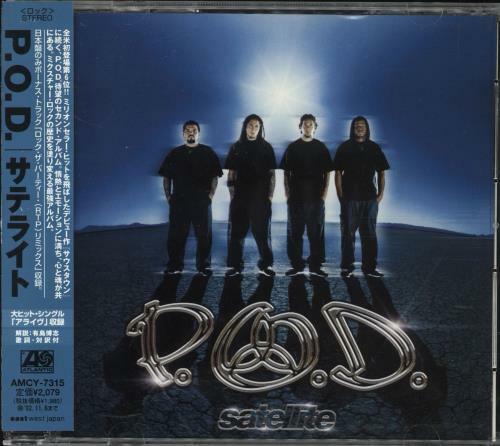 Satellite Japan CD album (CDLP) Promo.